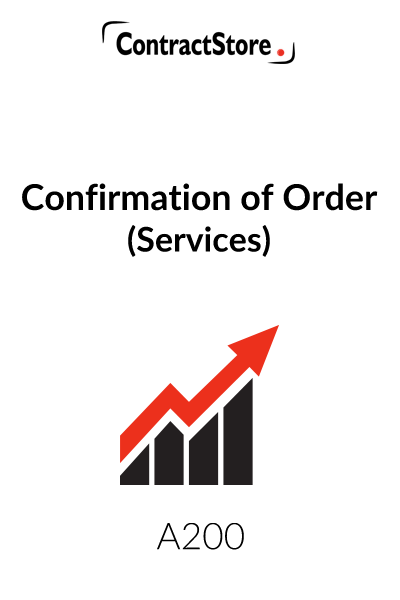 Confirmation of Order (Services) (A200). Our Purchase Order & Acceptance of Order Forms Collection (A201) includes all of these. 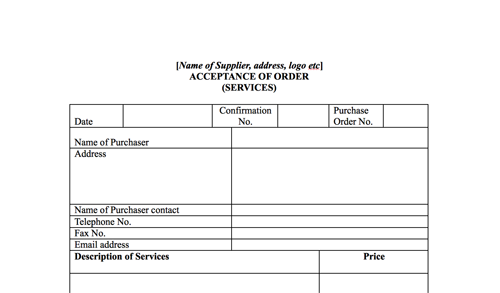 Each of these forms is a stand-alone template, the Purchase Orders being for use when ordering goods or services, the Acceptance Forms being for use by a Supplier when confirming a sale of goods or supply of services. Each form is a single A4 page and set up in easy to adapt Word format. A worked example showing how the form may be filled in is also included. Very many businesses have no proper system for ordering goods and services and our form is intended to remedy the problem so that a proper record is kept of all orders. This can be useful in a variety of ways, not least to ensure that the key terms are complied with by your supplier. The order form is prepared with a space for signature by both purchaser and supplier, so you should, ideally, issue two signed copies, one to be kept by each party. 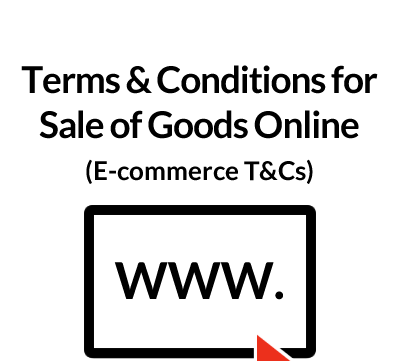 Similarly, a supplier of goods and services should confirm in writing the key terms of the order that he is accepting – a clear description of what is to be supplied, the delivery date, price and payment terms etc. and, again, get the customer to sign, indicating his agreement. But even if the form is only signed by the company that issues it, it is a useful record. Our forms cater for these issues. Once you have downloaded our form you can have it prepared with your firm’s name and logo and with any changes needed for your particular business. Please note that our forms refer to Standard Terms & Conditions of the company issuing the Form. 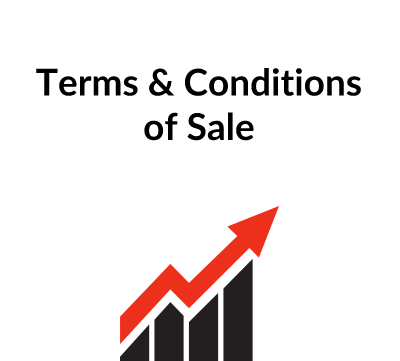 If your company does not have Standard Terms and Conditions this wording can be deleted, but we strongly recommend that you obtain these. 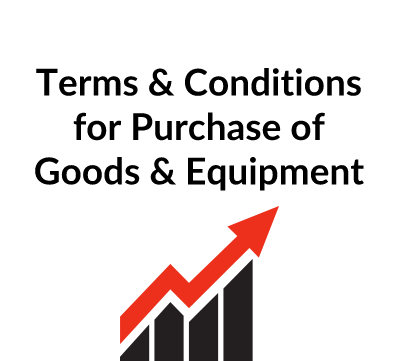 ContractStore terms which may be relevant include: A120 Conditions of Sale, and A129 Standard Terms & Conditions for the Purchase of Goods & Equipment. Note: No multiple use licence is required for these forms – you are free to use them as much as you like.